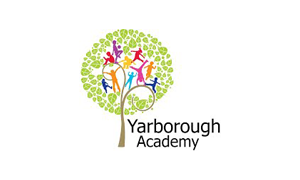 Yarborough Academy is the School Direct Lead School within the North East Lincolnshire ITT Partnership; it is an innovative school at the heart of it’s community. 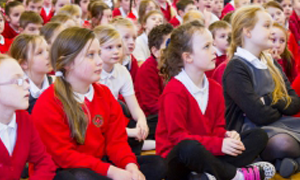 Yarborough is a large, 420 place primary which offers a project based curriculum to learners from Nursery to Year Six. 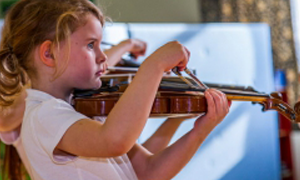 When you visit, you will see children engaged in their learning through immersive environments, real life projects and skilful, inspiring teaching. They embrace new ideas and the latest technology to ensure every child achieves, regardless of their starting point. All of the schools within the North East Lincolnshire ITT Partnership have been working with trainees for a number of years, so they have a huge wealth of experience and skills to pass onto the next generation of teachers. 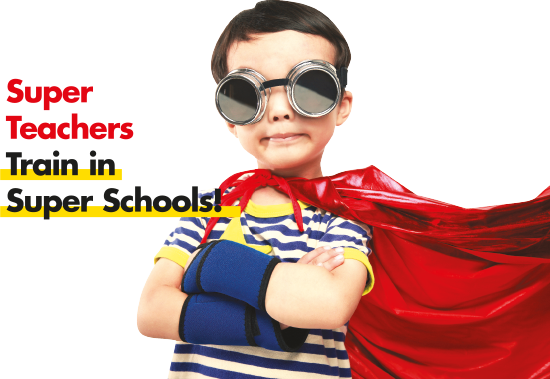 If you apply to us, we can guarantee that your main and second school placements will be within North East Lincolnshire. All of the schools are committed to raising the standards of education for their children and families and passionately believe that working with trainees within their school and ‘growing their own’ teachers, ensures that their children get nothing but the best. By choosing to train with the North East Lincolnshire ITT Partnership you will have guaranteed success, support, high employment prospects and a wealth of expertise and professional development. Trainees would spend some of their time at centre based training in Lincoln. If you would like to gain some work experience in one of the schools, before your application, we are happy to support candidates through their application process. Please email enquiries@eoettc.com for further information.